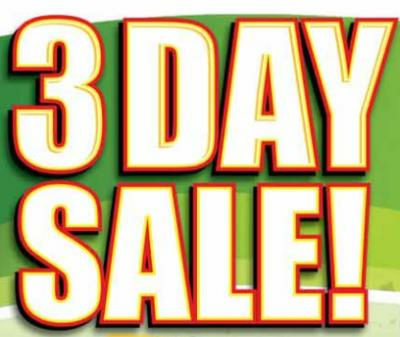 3 Day clearance sale - Friday Saturday & Sunday 28th/29th & 30th October. Roll ends & remnants must be sold...Many less than cost price! Carpet Next Day.Carpets, Vinyl, LVT & Laminated Flooring. Stores in Maidstone, Tonbridge & Gillingham.